Announcing The Halloween Special. “Dead Famous”. 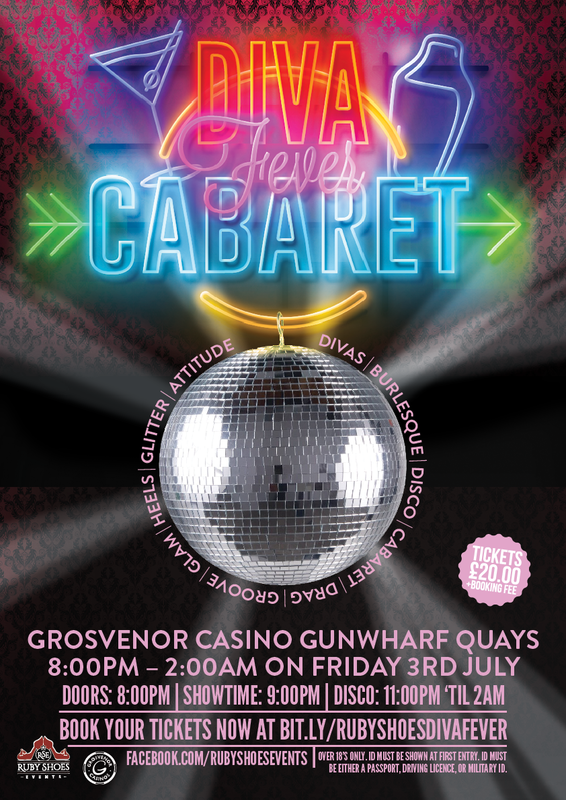 A Dining and Cabaret Show @ The Grosvenor Casino, Gun Wharf. Call 02392 732277 to book. Please sign up to our newsletter to hear more! 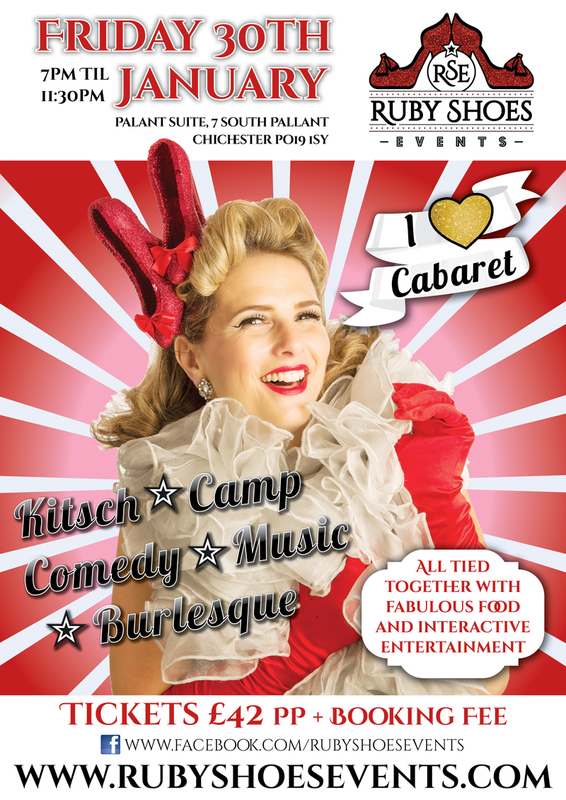 2 course dinner, signature cocktail, immersive entertainment and award winning acts!